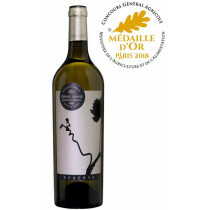 Still drinking well, this won Gold Medal at the Concours Général Agricole de Paris. 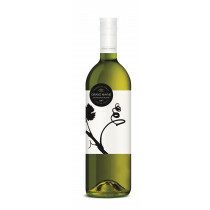 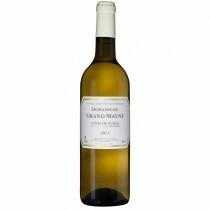 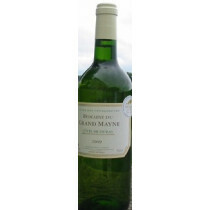 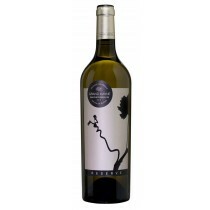 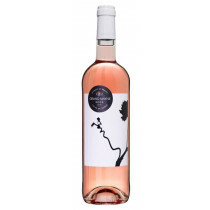 This oaked Sauvignon/Seémillon blend is now great value for money. 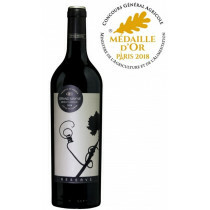 Awarded 2 stars in the Guide Hachette des Vins 2016. 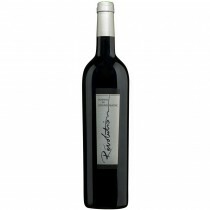 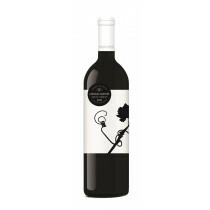 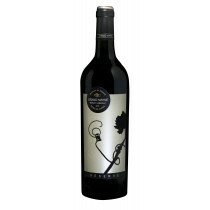 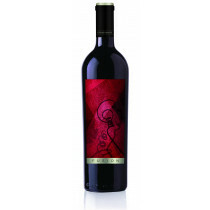 A veritable basket of fruit for the nose and palate, with spicy hints and subtle tannins. 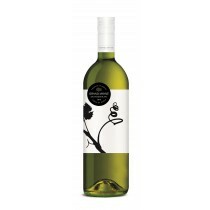 It's amazingly soft and appealing.